What is the KMI Affiliate Program? 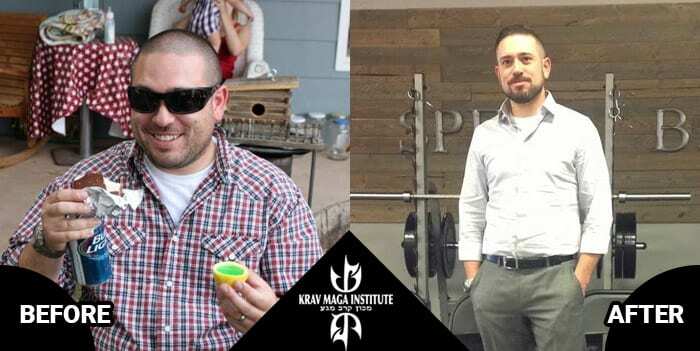 A Krav Maga Institute Affiliate gains the reputation of providing genuine Krav Maga instruction through their association with the only Israeli Krav Maga company with a center in the USA. KMI Affiliates join a network of high-quality schools across the world and gain business support through that network. Why should we be a KMI Affiliate? KMI Affiliates grow in credibility through their relationship with globally recognized Krav Maga Institute. KMI Affiliates get support and knowledge directly from Israel and authentic training in Israeli Krav Maga. They gain business support, including marketing and consulting. KMI Affiliates have the option to use our logo. KMI Affiliates also gain access to training in Israel and their instructors get free attendance to KMIInstructor Camps for continuing education. KMI Affiliates get territorial exclusivity and can earn a percentage from hosted seminars in their area. Headquartered in Santa Clara (San Francisco Bay Area), California with several locations and affiliates throughout the US and Israel, Krav Maga Institute training centers offer self-defense, fitness, applied tactics, and instructor training. 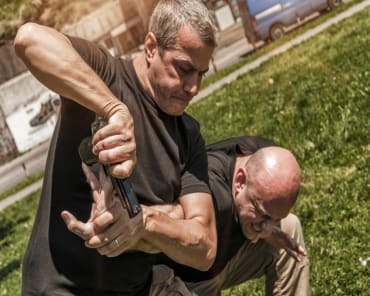 Professionally, KMI is a leader in self-defense with genuine Israeli Krav Maga and uses its expertise in military and law enforcement training to provide a complete tactical training solution. KMI also developed custom fitness systems to complement both civilian self-defense and professional security needs. KMI wishes to advance the standards of Krav Maga as a globally respected self-defense system by providing high-quality Krav Maga instructor certification and Krav Maga affiliate programs. We have decades of experience in all branches of Krav Maga and provide the highest quality authentic Israeli Krav Maga through certified and highly trained instructors. KMI owner Danny Zelig has over 30 years of experience practicing and teaching Krav Maga, receiving his first Krav Maga instructor certification while in the military in Israel in 1987. 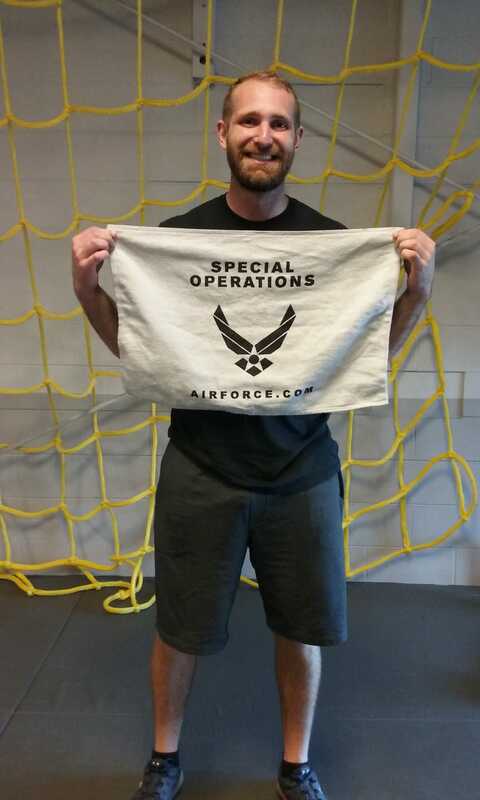 Danny has been teaching Krav Maga in the San Francisco Bay Area since 2000 and is the primary teacher for almost every Krav Maga instructor in the East Bay. 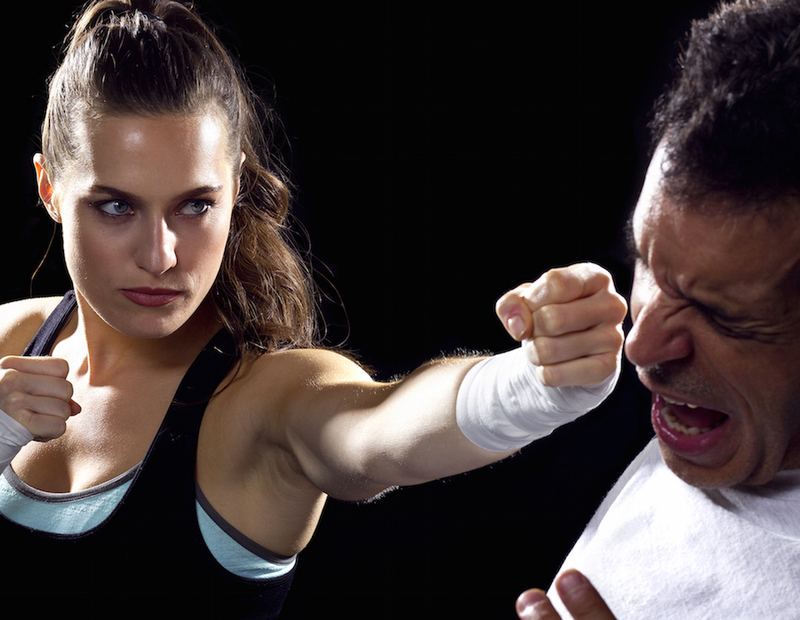 Read about the history of Krav Maga Institute. 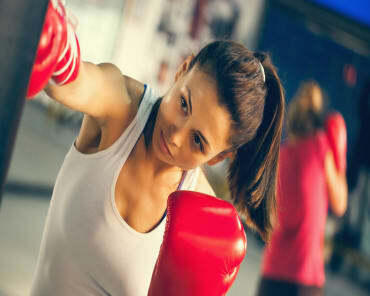 High-quality self-defense training can save your life, and Krav Maga Institute is committed to offering the best possible training with a focus on realistic, intense, and safetraining. All of our Krav Maga instructors have obtained rigorous instructor certifications and continually develop their skills. 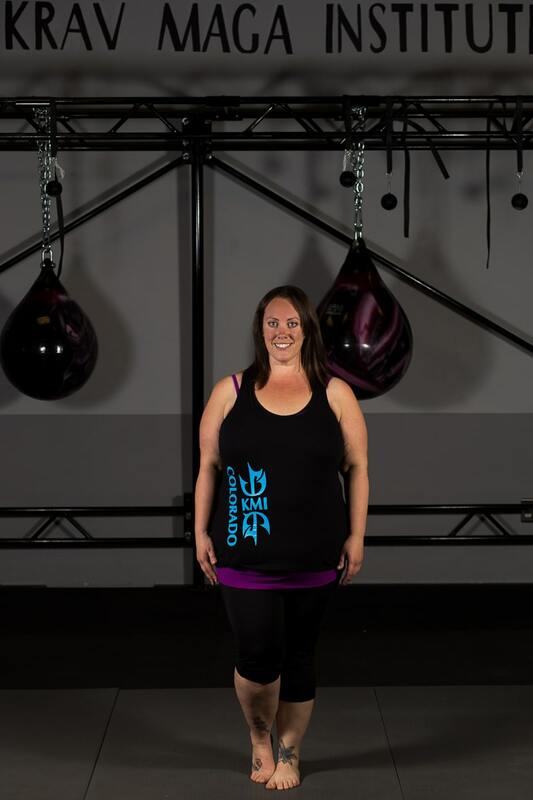 We want you to feel safer, more confident, and prevail because of your training with us. 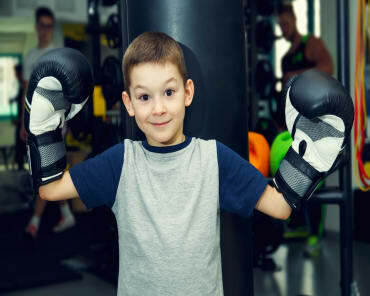 We do this by providing high-quality self-defense training that stretches your limits using realistic scenarios in a safe supportive environment, as well as through numerous options for improving your fitness with cardio and conditioning classes, and cross-training in different martial and combative arts. It’s not just the great training – we want you to feel like you are a part of a community. We are not a boot camp system or an ego system. We know that you can push yourself harder when you feel camaraderie and support, and pushing yourself to the edge under stress is what can make the difference between effective and ineffective training. Through our Applied Tactics Division, we provide training that is delivered by personnel who are active professionals in the US and overseas. We believe that directhands-on experience is necessary for providing exceptional training. We offer professional security training to all branches, understanding the nuanced differences between the needs and goals of each group. We are recognized by law enforcement and military in several countries. Our Applied Tactics instructor team draws on decades of experience in the field, with direct applied knowledge of the material and concerns. We are focused on delivering high-quality training, and ensuring the safety and security of our community, including individuals, families, first responders, military, and our veterans. We understand that there is a different mindset and mission with law enforcement and military members. We conduct our law enforcement and military classes separately from the civilian programs to provide a training environment conducive to law enforcement and military members. An important value to the law enforcement and military community is that our instructors mentor and develop the mindset of all students based on their real-life experience as First Responders and combat veterans. Our Applied Tactics Division offers CQB/CQC, Firearms, and Tactical Medicine courses tailored for each department, unit, and team’s specific needs. These courses and more can be held at our Tactical Training Facility or at the customer’s site. Our Santa Clara headquarters features a state of the art, fully customizable, tactical training facility, supporting both unarmed and armed (MilSim) exercises. Using environmental controls such as remote controlled lighting and smoke machines, we can create a multitude of training configurations including zero-visibility situations. The training room is equipped with 16 day and night vision cameras for active monitoring, recording and after action review on two big screen monitors in our classroom. The facility is used for our Krav Maga/CQC/CQB, Firearms, and Tactical Medicine courses, and is available for your team’s events. Contact us to schedule a tour or to book an event.